Did you guys have an awesome Labor Day or what? Ours was pretty good, mostly because we got the house all cleaned up, and a clean house always makes me happy. Meanwhile, WE ARE BACK! You probably noticed that we took August off from the blog, and man alive, did we ever need it! We're super excited about what we have in store for you next, and we know you'll love it. 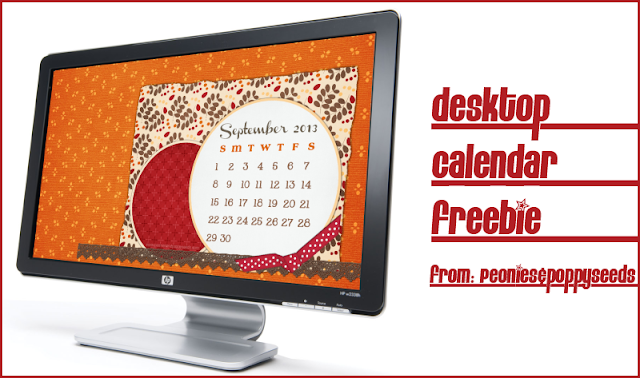 At any rate, please enjoy this September computer desktop calendar! 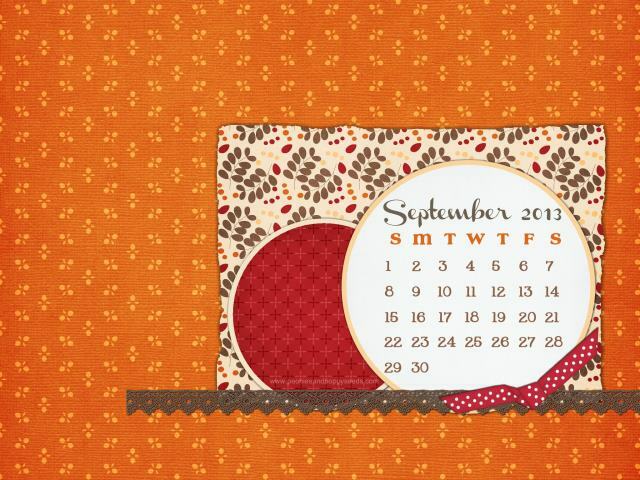 I looked out the window today and there are definitely yellow leaves on my trees... fall is coming! Download the version you need below!